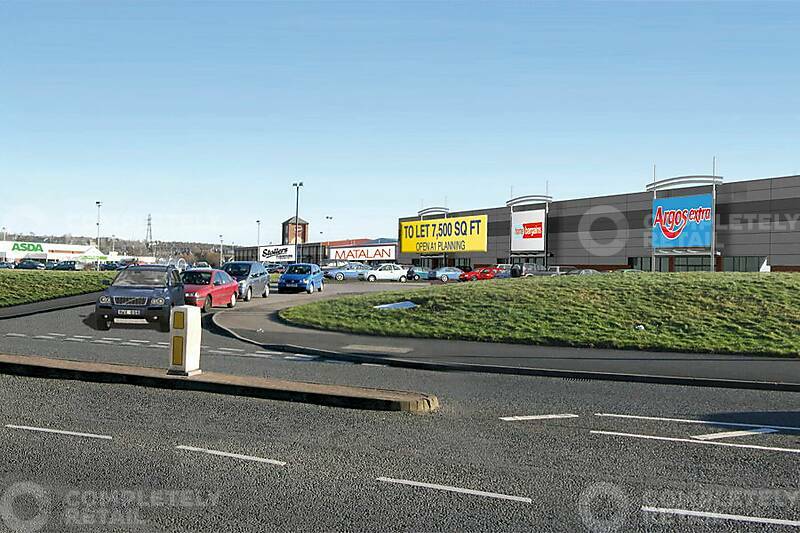 A 29,267 sq ft scheme with open A1 (Food and Non-Food) planning consent, in a highly prominent main road location. Existing tenants include Argos, Poundstretcher and Home Bargains. Situated on Walney Road in the out of town retail sctor of Barrow-in-Furness. Adjoining retailers include Matalan and Asda.